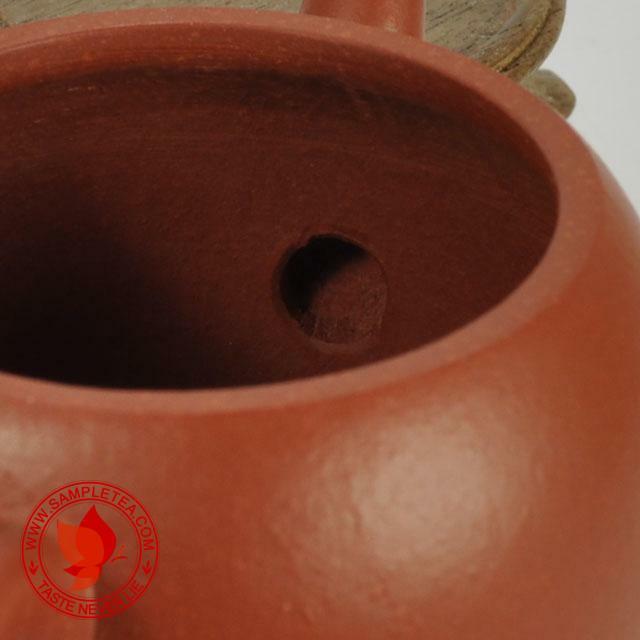 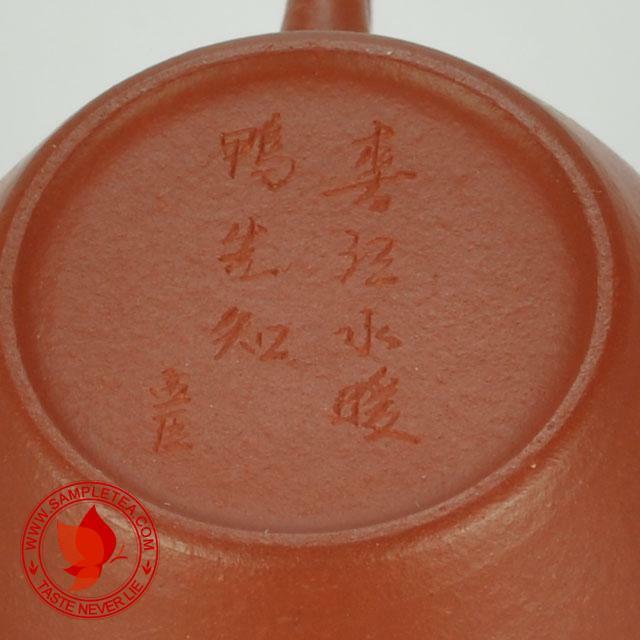 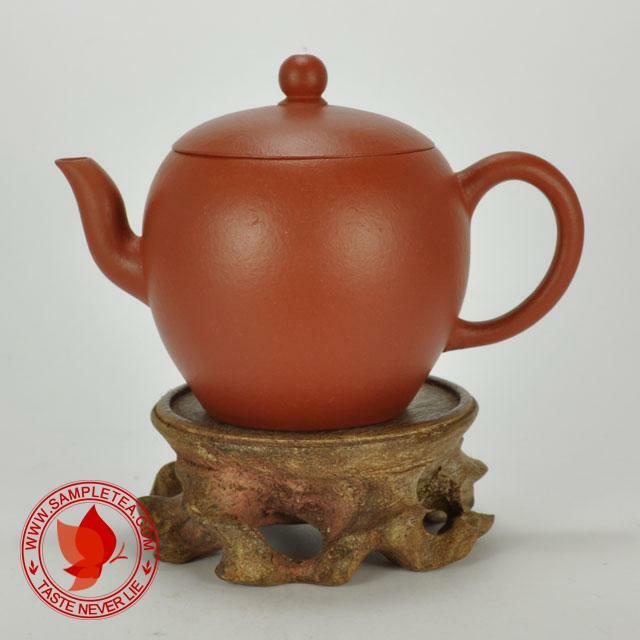 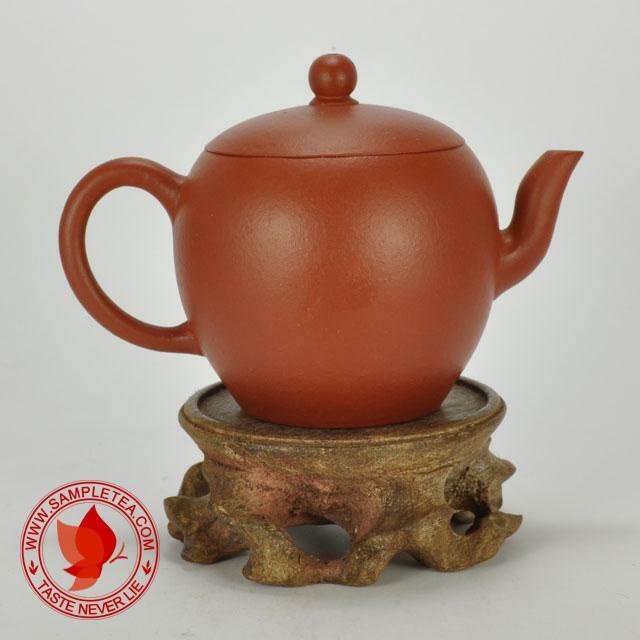 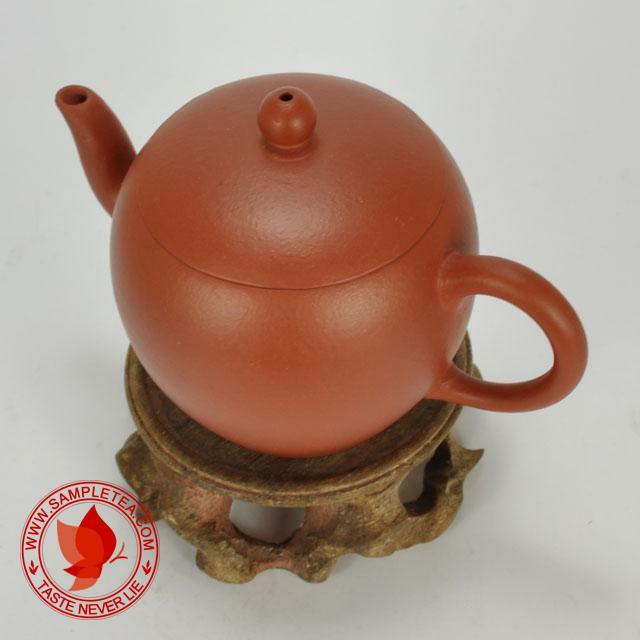 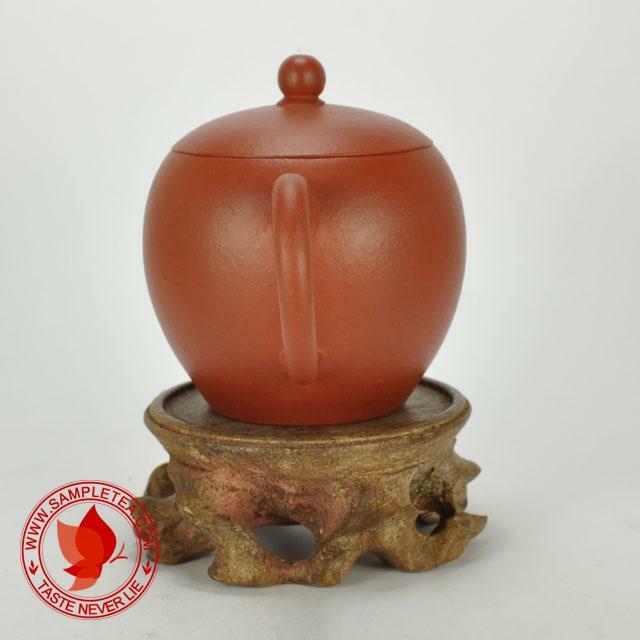 This "Mei Ren Jian" or "Beauty Shoulder" teapot is made of really nice Zhuni. Year made 1970's or earlier. Quite good workmanship. 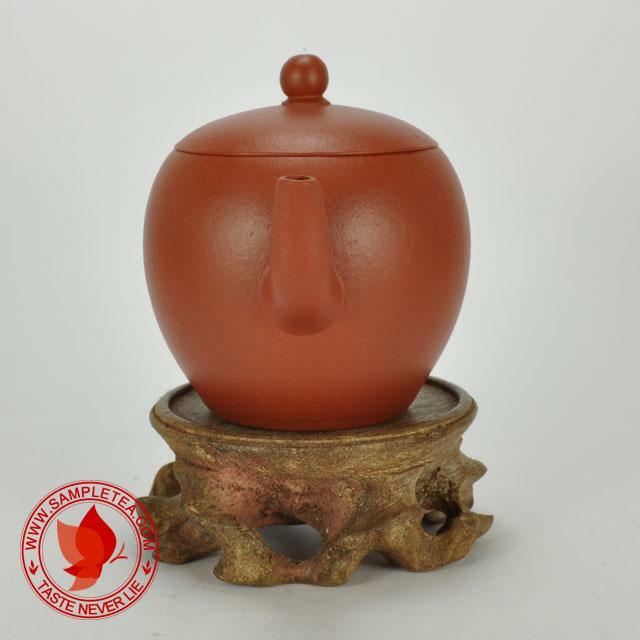 Big lid opening for easy cleaning. 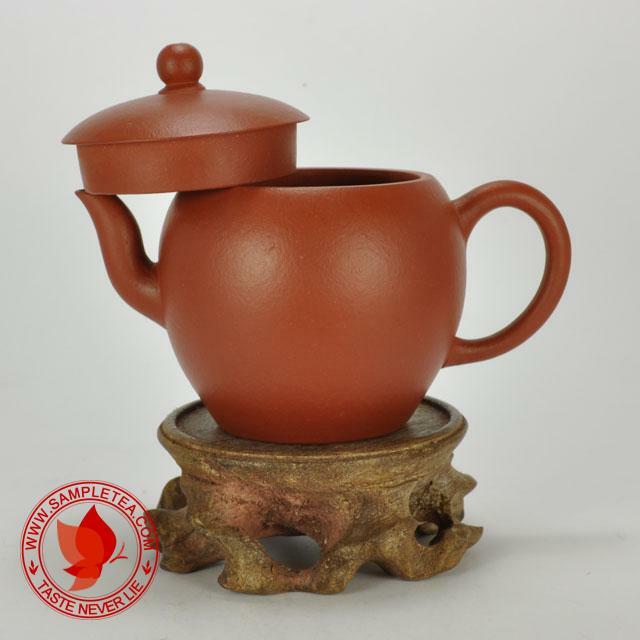 Perfect for all types of tea.